shedmeeting - Carlton Housing Estates Residents Services, CHERS. 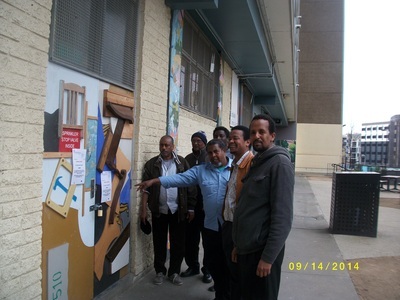 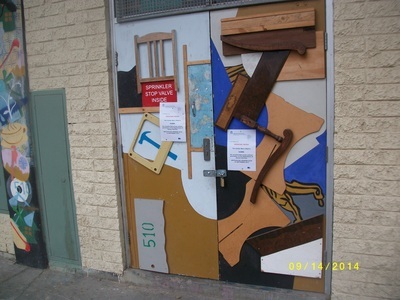 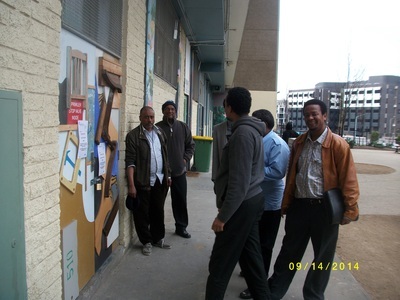 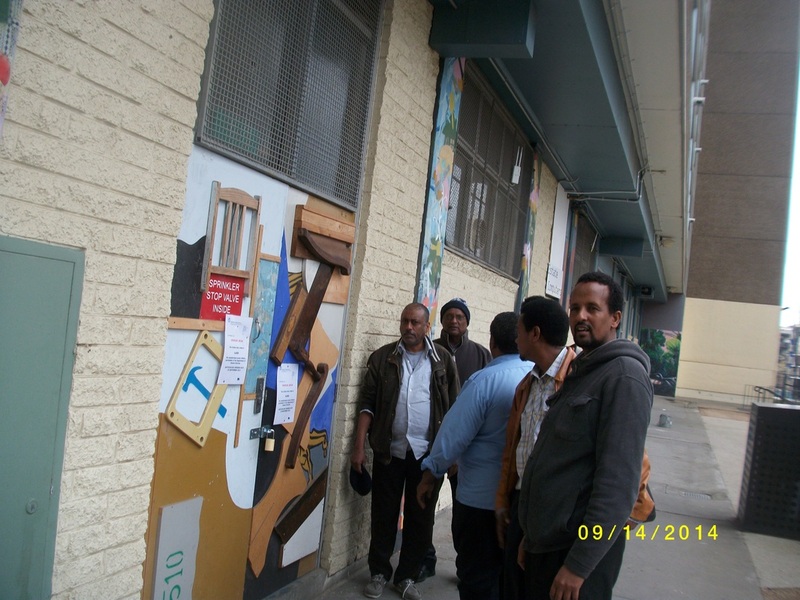 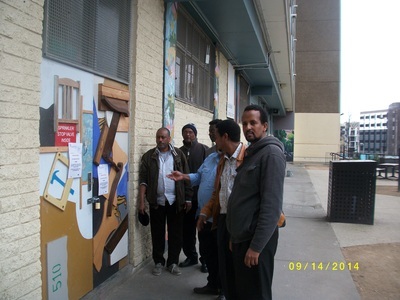 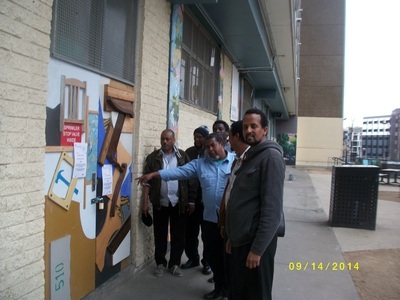 The Carlton Men's shed which was run by the resident association for over two years with vertually no funding the local office shut it down when they saw the needed to take any responsible decision they shutdown it down to avoid any responsibility. 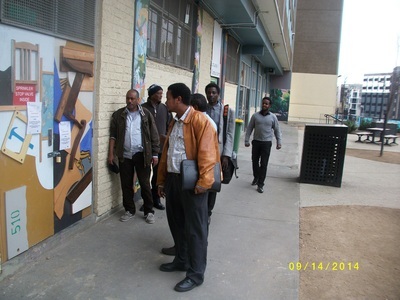 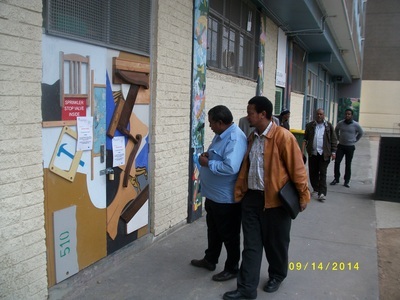 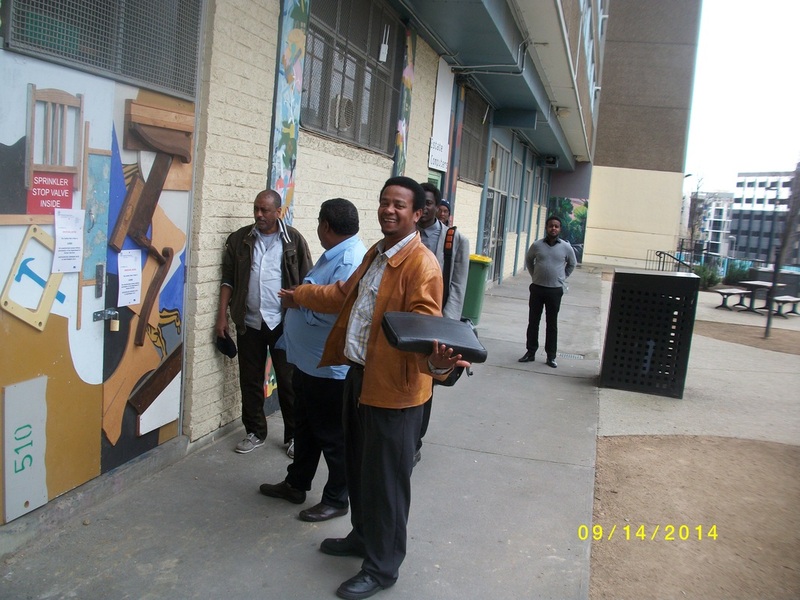 Carlton Men wondering why their Men's shed has been shut instead of becoming more accessiable to them.